The painting is by Norman Rockwell, I fall for his work at the 1st sight. I just feel it is vintage but at the same time modern and bright and colorful for his work. 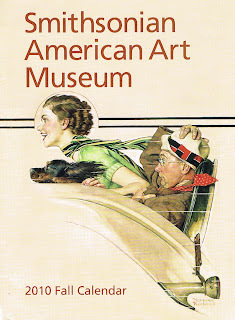 This is the brochure cover I cut out when I went to Smithsonian Museum last Summer. 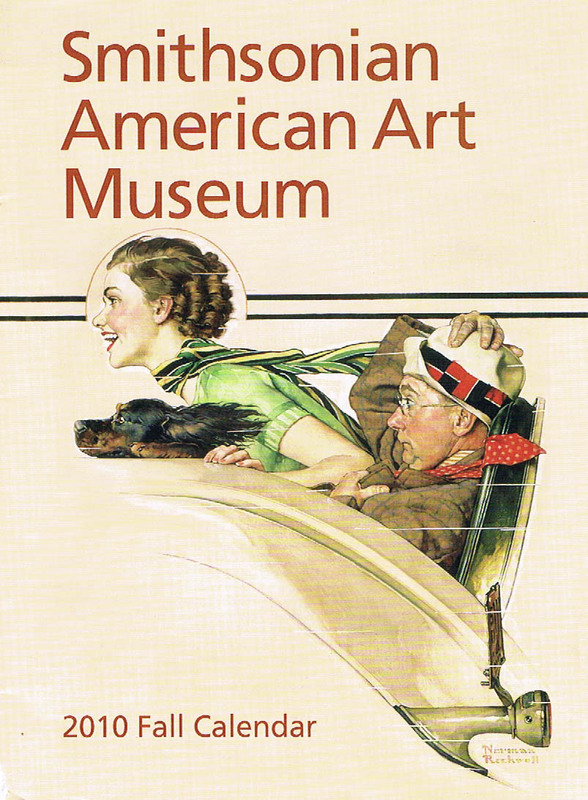 A great introduction to American Art.